Dipolog City is a charming blend of a the old and traditional city and with a wit of a progressiveness. It has a refreshing gasp of clean air and an energy-filled vibe awaiting its visitors. Dipolog City may be a small city its rich in historical importance and culture so makes it a must-travel destination in Mindanao. 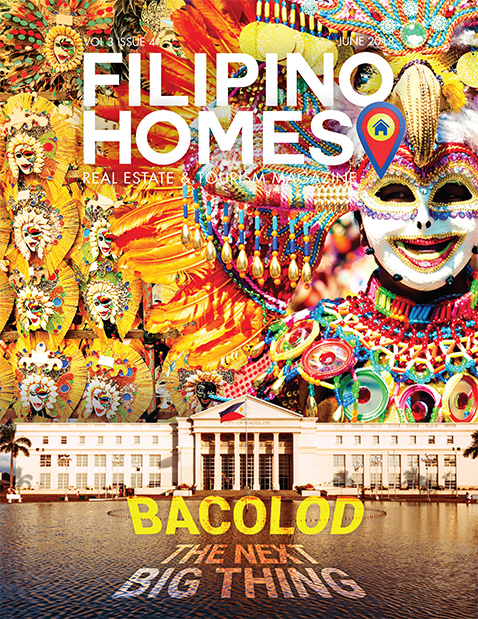 The best way to visit and see Dipolog City is to create your own DIY travel guide. You will find that there are cheap but comfortable accommodations, or best hotels for your stay. Make sure to include the must-see tourist spots around and within the city. Start your adventure at the heart of the city. 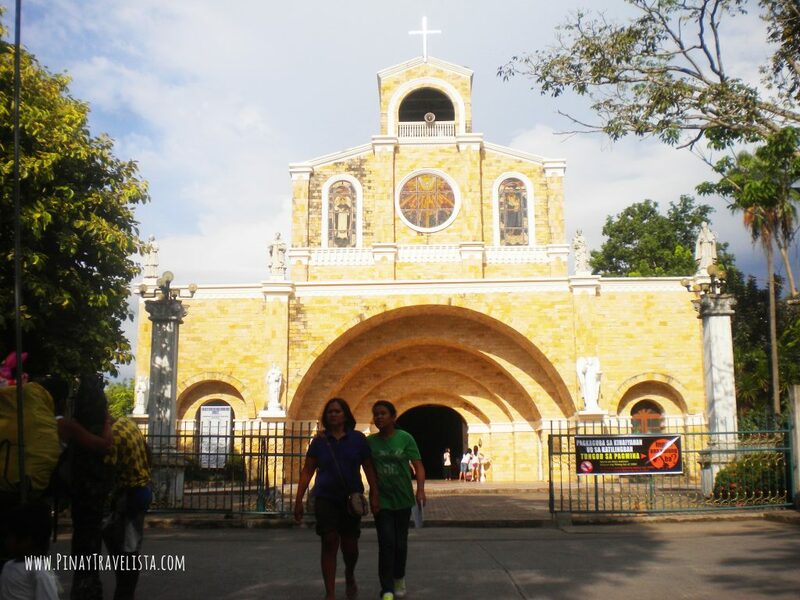 The Our Lady of the Most Holy Rosary Cathedral is a magnificent structure built in 1894 and holds a touch of national history as its original altar was designed by no less than our national hero, Doctor Jose Rizal. Make sure you take a stroll around the Plaza Magsaysay and the Dipolog City Hall, which is within walking distance anyways. You can continue you walking tour at night. Visit the Boulevard and lookfor the Santa Cruz Marker or “Punta Corro”. It is a tall cross commemorating the arrival of the early Boholano settlers in the city and located almost two kilometers straight from the Cathedral. The Marker is conveniently located at the Dipolog Sunset Boulevard where locals love to spend their afternoons. Be there in the late afternoon and catch the glorious sunset unfold its beauty before you. For an bird’s eye view of the city, go to the Linabo Peak where the challenge of taking 3,003 steps to get to the top. 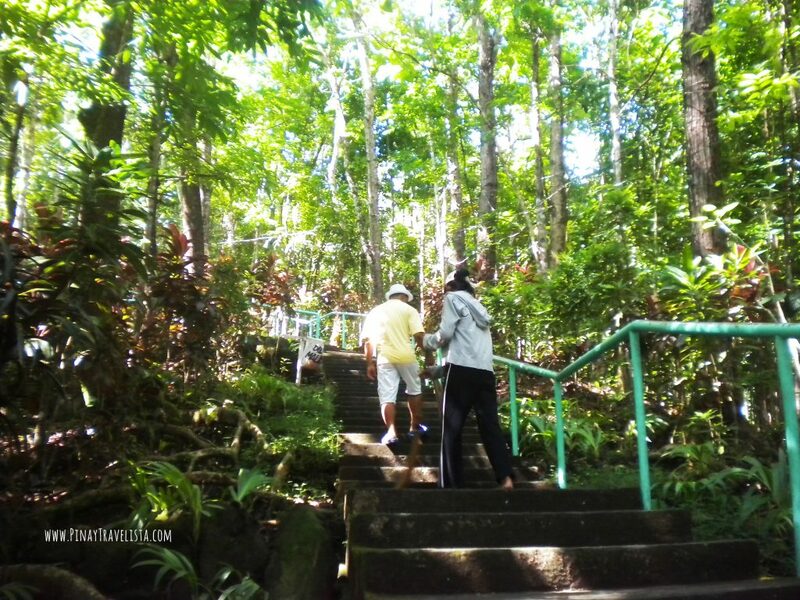 The climb will be worth it with the an overview of Dipolog City waits at the peak. It is also a great way to for cardio exercise. Locals take the steps in the early weekend mornings to exercise. Not only do you get a great view, you can also keep your heart healthy as well. After the Linabo Peak visit, try local food, and check out pasalubong centers to get some local delicacies like bottled spicy Sapanish- style sardines for pasalubong. 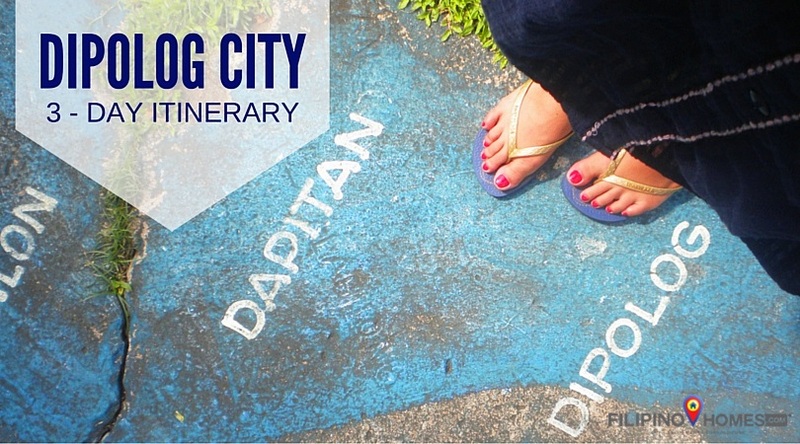 If you have an adventurous soul, and you want to venture out of the Dipolog City – visit Dapitan City. Dapitan City is bus ride away from Dipolog City. 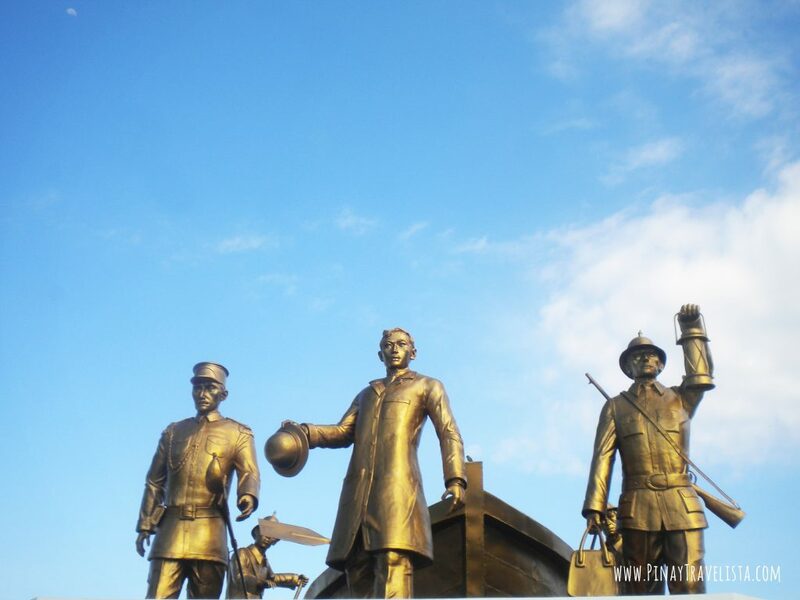 It is home to the historical Rizal Shrine, and photo worthy Rizal Landing Place. If you’re traveling with kids and you prefer a fun-filled day, you can spend the your day at Gloria’s Fantasyland. It is full of amusement rides. It is easy to get to Dipolog City, and it offers the idyllic atmosphere of multiculturalism, breathtaking sunsets and sumptuous delicacies making it a must-see city in the south of the archipelago.